Check out our Visiting Masters! The early registration deadline was October 15. You can still register for competitions, but there will be a $30 late fee, and after October 28 no new registrations will be accepted. 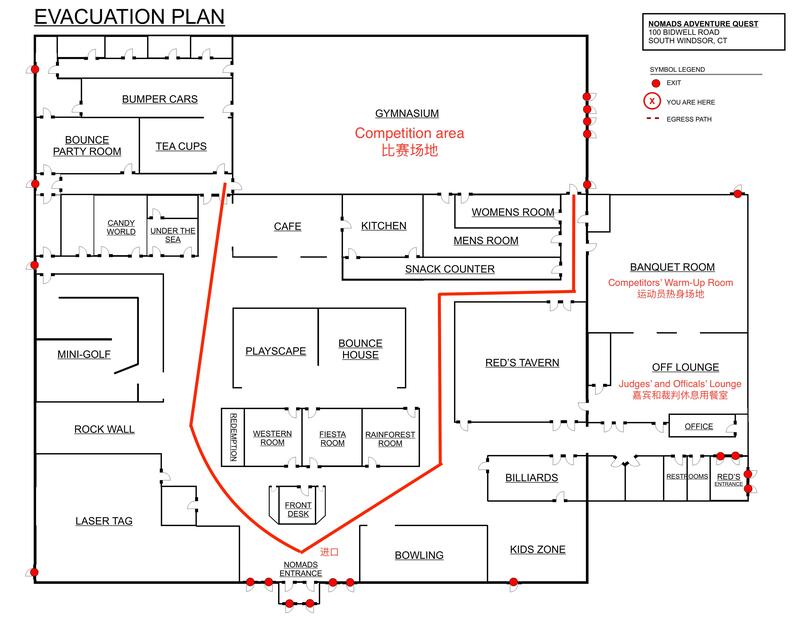 Download the annotated competition venue map (下载有注释比赛场地地图). Sign up for workshops today! Tongbeiquan, fanziquan, Wudang taiji sword, and push hands with self-defense, all taught by famous visiting masters, on Sunday, November 5, at Malee’s School. Pre-register to save $10 on each seminar. Click here to add your email to our news and updates email list. This year’s championships will be the best ever! We heard your feedback and are making some changes to this year’s event to create a more positive experience for everyone. For more information, please see our Competition Schedule page. An advanced competition for practitioners of external styles of Chinese martial arts. A championship trophy event for the top tai chi and internal styles specialists in the U.S.
An open optional event, part of the 7th New England Championships, for competitors who would like a shot at joining the U.S. Traditional Team and competing at next year’s 8th World Traditional Wushu Championships in 2019. Please see the USANTCCF website for more information. For the second year in a row, Hampton Inn & Suites Hartford-Manchester will be the official hotel for the Championships. To make a reservation with the special room rate, please go to this page.